PP & PET - Sekisui Jushi Strapping B.V.
Sekisui Jushi manufactures and supplies two types of plastic strapping: polypropylene (PP) and polyethylene terephthalate (PET). PP and PET strapping both have unique properties that determine their specific application. For example, the tensile strength, elasticity, and tension loss of PP and PET differ significantly. 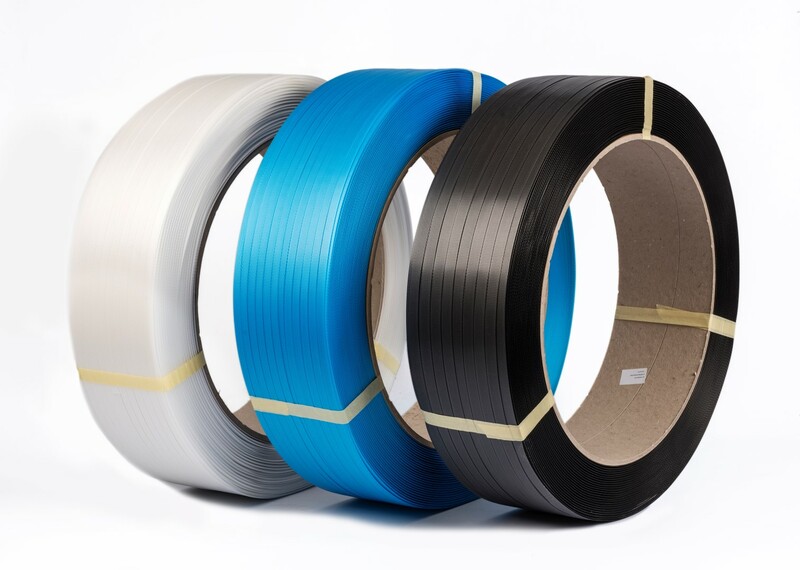 PP and PET strapping lends itself to a wide range of applications. Our PP strapping is made from high-quality new materials. 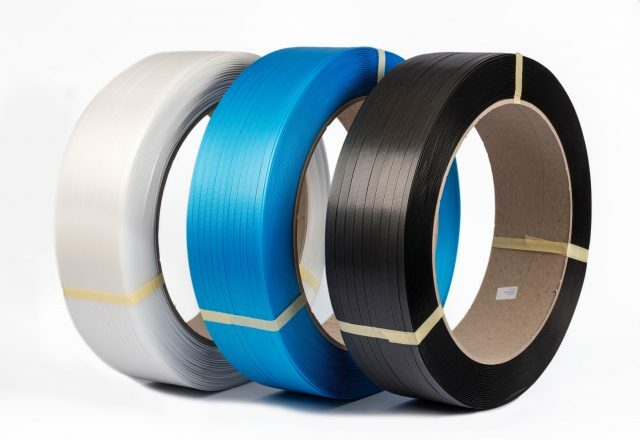 PP is cheap, making it suitable for many different strapping applications. PP can be applied in many different ways, either manually (using metal seals, buckles or friction-weld/battery powered banding tools), semi-automatically, or fully automatically.